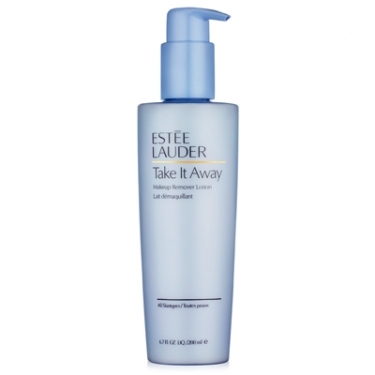 Take It Away is a Estée Lauder cleansing milk for face and eyes. Ideal for removing waterproof makeup.Skin feels soft and comfortable. Suitable for all skin types. Apply with a cotton pad and massage with circular motions. Tissue off or rinse off with warm water.